Electric Ireland is rated joint top ranked electricity supplier in Northern Ireland in the Which? Annual Energy Company Customer Satisfaction survey. Its value for money offering, like that of one other competitor, sets the recent newcomer to the market apart from the market leaders in the consumer champion’s survey which asked Northern Ireland energy customers to rate their electricity and gas suppliers on customer service, complaints handling, billing, value for money and if they think the firm helps them understand and reduce their energy use. 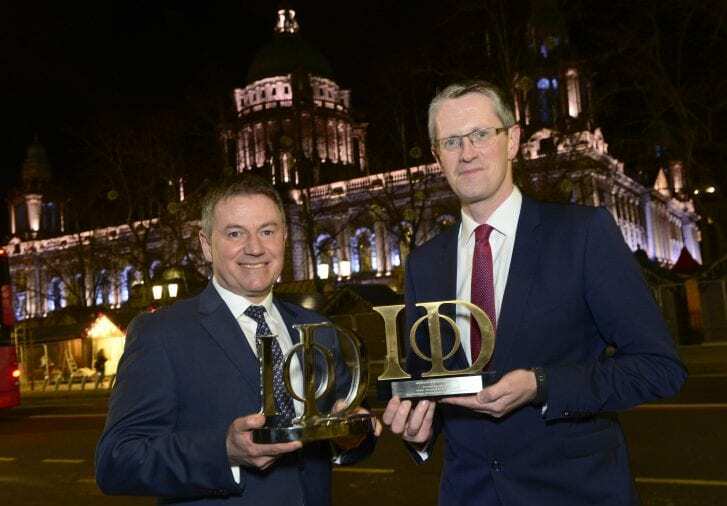 Electric Ireland, which only launched into the residential market in late 2015, is placed first alongside a competitor, sitting well above the overall average customer score. 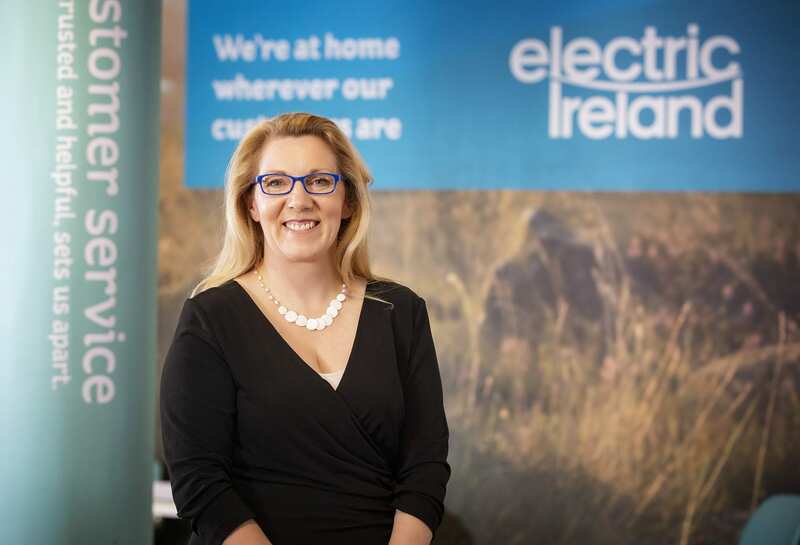 Electric Ireland is part of the ESB Group which has supplied energy to households in Ireland for 90 years and has been operating in the business energy market in Northern Ireland since 2001. 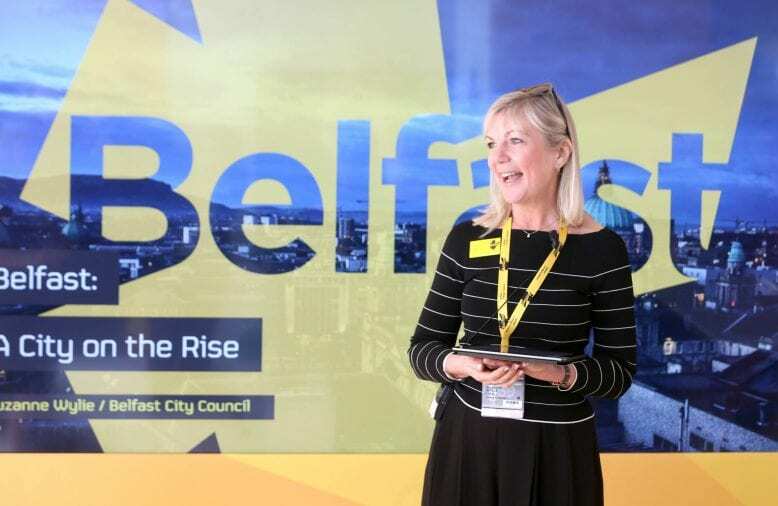 Clare McAllister, Residential Manager for Electric Ireland, commented: “We’re delighted to score joint first in Which?’s annual Northern Ireland energy survey and to see that our customers are highly satisfied with our products and offering. 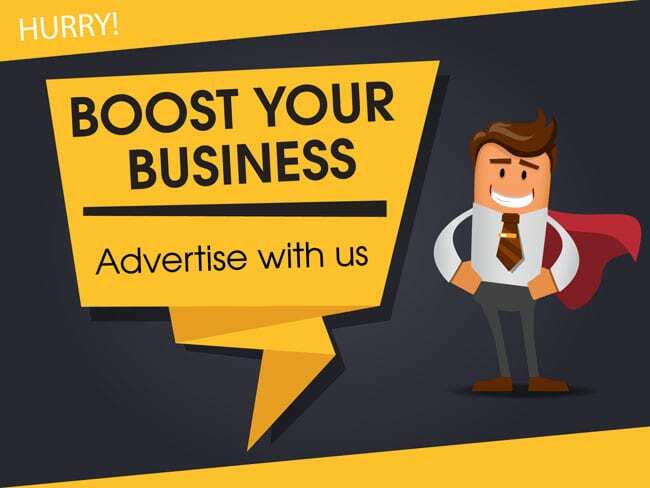 However, as always, we will not rest on our laurels but will continue to strive to offer the most competitive offers and adopt to our customer needs. Are you ready to Rock Red for the Children’s Heartbeat Trust?